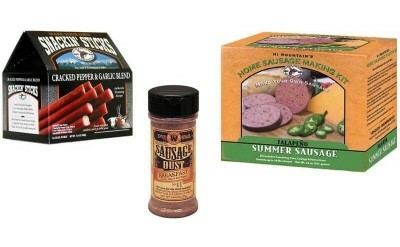 Our Sausage Seasoning Kits are blended by the experts so you don't have to guess what goes into making the sausage. Most Sausage Kits include the Sausage Seasoning, Cure if needed, Sausage Casings and Instructions. It simply couldn't be easier to make sausage at home. If you do need Sausage Casings we do carry them as well.